Filled with fresh zucchini and squash, this casserole doesn't require the oven. 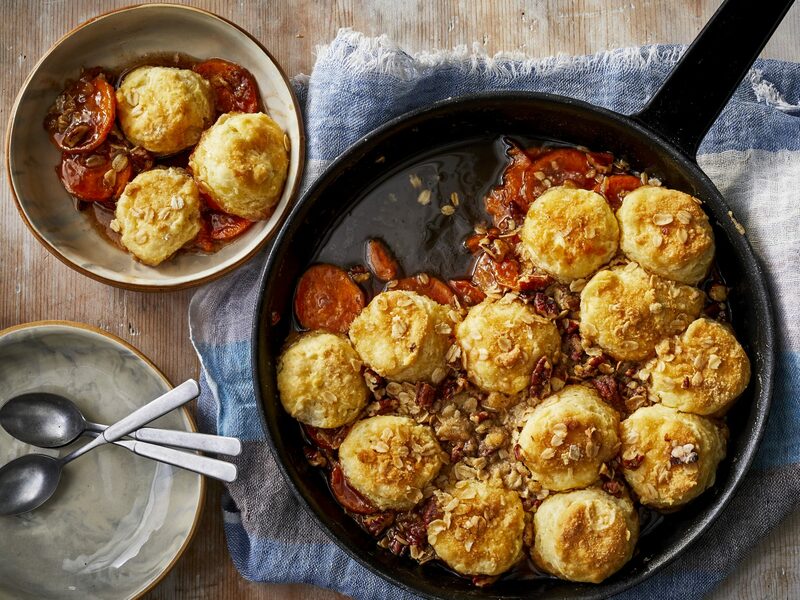 Warm, bubbly casseroles are always a hit at holiday gatherings. If you're looking to take your classic green bean casserole to a new level, add cheddar cheese and pecans. Plus, we found that mixing Japanese breadcrumbs (panko) and French fried onions makes for a crisp, less greasy topping. Take traditional broccoli casserole to new heights with sharp Cheddar cheese, water chestnuts, and a panko topping. 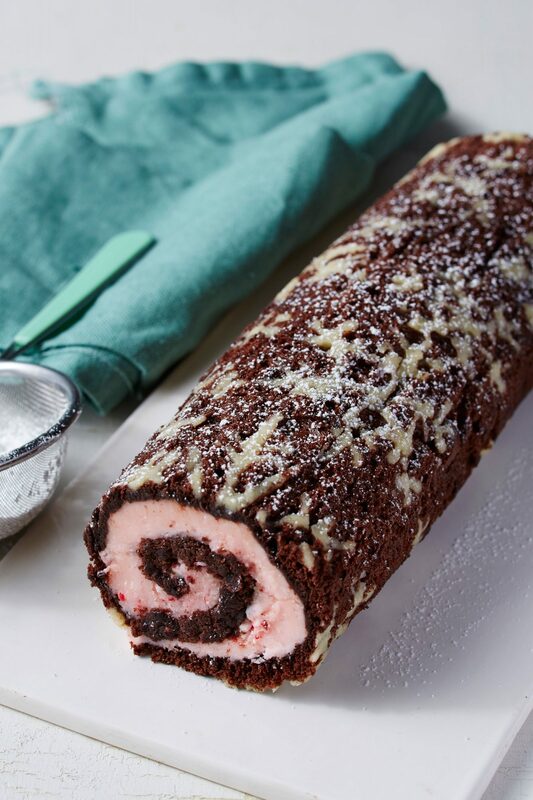 "This recipe is incredible," raves reviewer Erindipity75. "My husband swore it overshadowed the roast chicken and potatoes I served it with." If your grocery store doesn't carry panko, check with a local seafood market, or substitute regular breadcrumbs. Everything you love about a loaded baked potato—bacon bits, sour cream, and cheese—are right here in this hearty casserole. 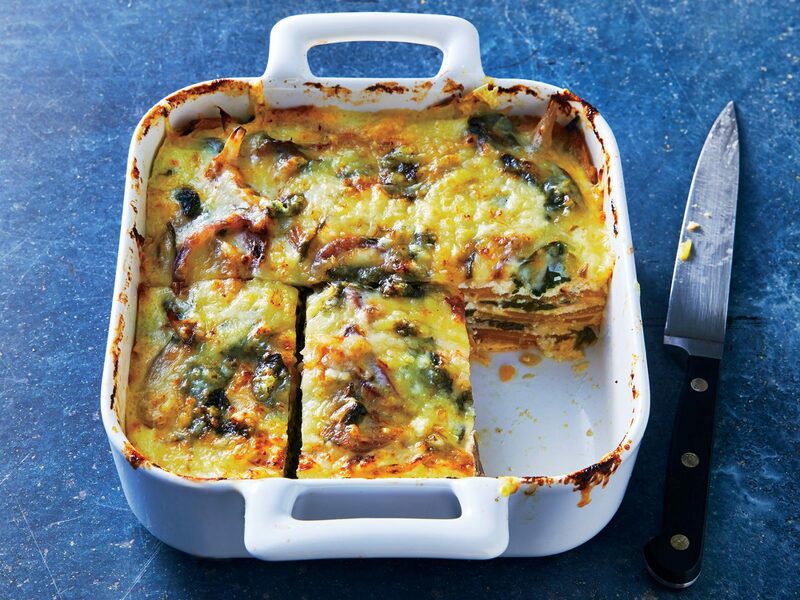 It serves 12 and is a great choice for holiday meals. Easy to prepare and rich in flavor, this casserole pairs well with roasted chicken, ham, or pork chops. Go beyond the standard “recipe on the can” casserole by adding Alfredo sauce instead of cream of mushroom soup, water chestnusts, Parmesan cheese and toasted pecans. The crunchy topping on this side-dish casserole gives way to a cheesy interior, resulting in a comfort food winner. 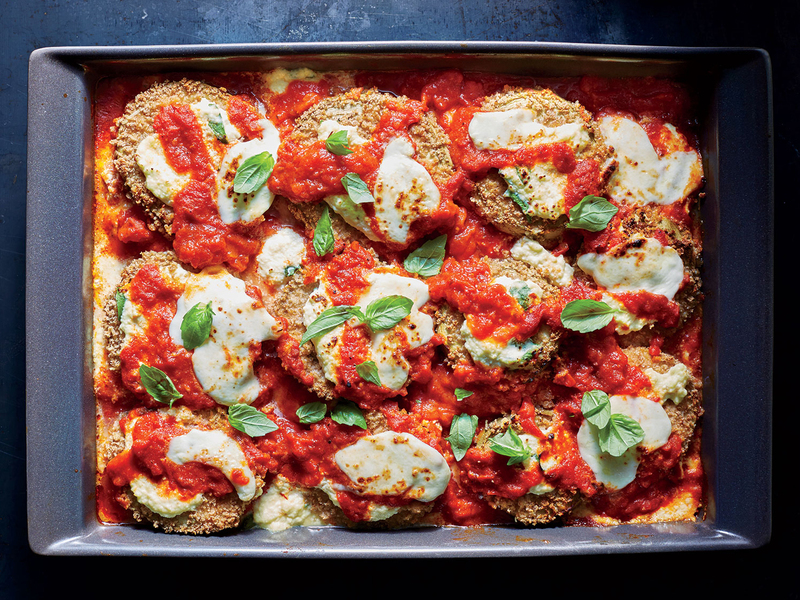 A bonus with this dish is that you can make the casserole ahead--assemble and refrigerate it until time to bake. Ideal for entertaining, this creamy potato casserole features thinly sliced Yukon gold potatoes baked in whipping cream and topped with Parmesan cheese. 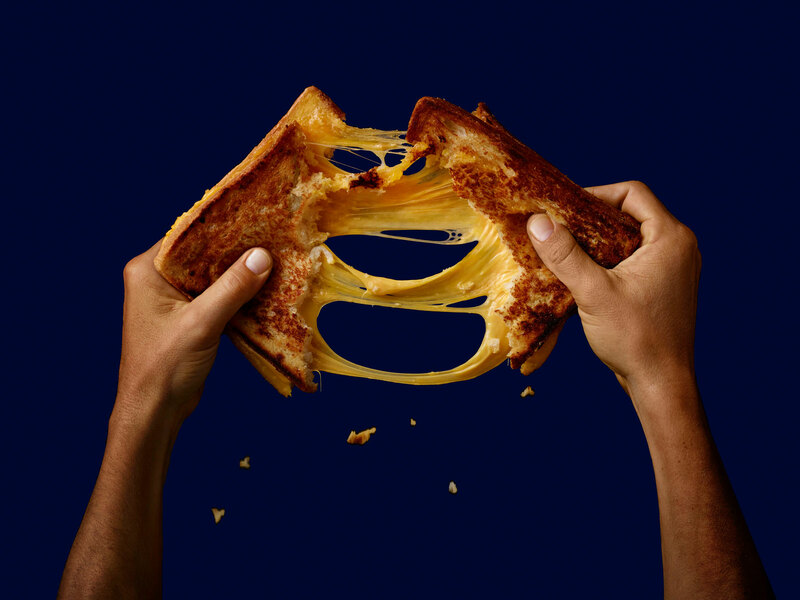 The combination of cheeses—white cheddar, parmesan, and Gruyère—give this dish its rich flavor. The pasta makes an ideal side dish during the holidays. Chanterelle mushrooms and fontina cheese contribute a delicate, nutty flavor that contrasts nicely with sweet potatoes in this dish. Serve with roasted pork loin or ham. 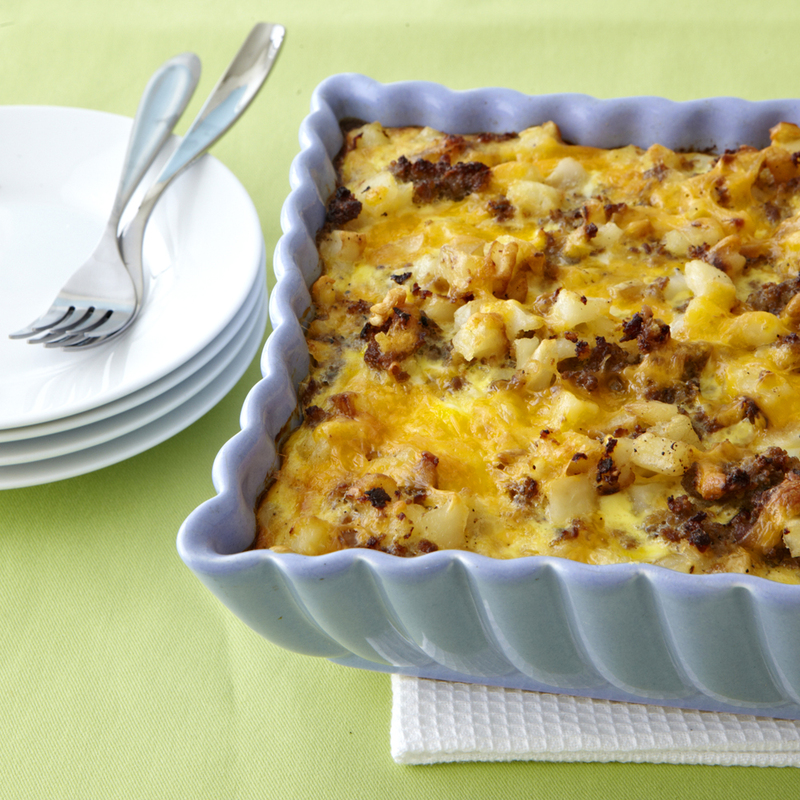 Enjoy all the flavor of savory squash casserole without the guilt! Reviewer Kim writes, "We used this in place of my mother's classic squash casserole for Christmas dinner and it was excellent! Tasted very similar to her much higher-fat recipe, and even she had to admit that it was very good." This rich gratin uses a combination of milk and half-and-half instead of the traditional heavy cream to slash saturated fat. We find the texture of Kerrygold reduced-fat cheese more like full-fat cheese than other brands. 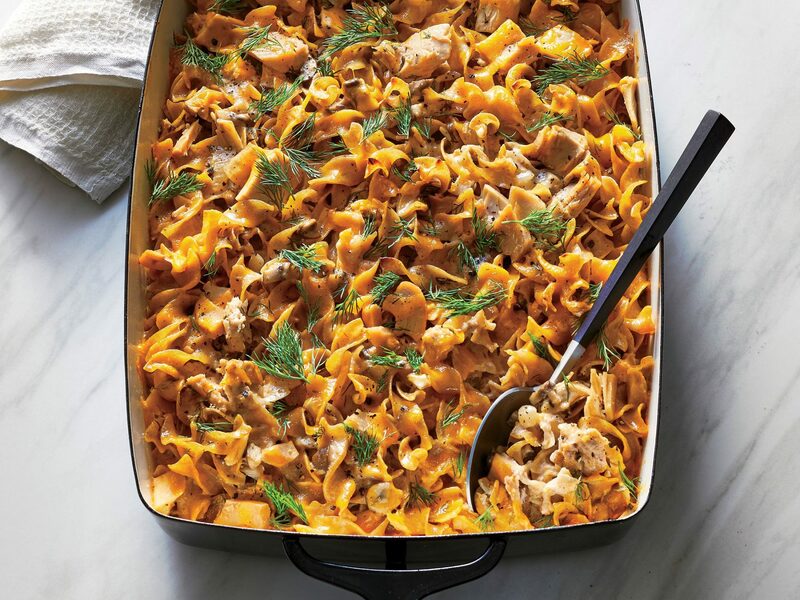 Creamy sweet potatoes topped with gooey marshmallows and crunchy cornflakes make this casserole a sweet holiday favorite. Reviewer HBD2YHBD2Y recommends assembling the casserole the day before and adding the toppings just before cooking. Baking vegetables into a casserole usually makes them more appealing to kids (and adults! ), and this Brussels sprouts recipe is no exception: "Wow! Fantastic!" raves reviewer Bostonsmaman. "We're not normally Brussels sprouts fans, but this dish was GONE!" Like the other casseroles, this dish can be prepared ahead of time and refrigerated or frozen, then baked the day of your gathering. The beauty of this recipe is its simplicity. All you'll need to do is combine the six ingredients in a bowl, pour the mixture into a baking dish, and bake it for 45 minutes. Reviewer Wanda raves, "Surely lives up to its name—couldn't be easier! Nothing to measure, just mix everything together and bake it! Will definitely make again...and it will probably become a Thanksgiving staple, too." Upgrade your go-to mashed potato recipe without adding any fuss. Start with frozen mashed potatoes and add eggs, cream cheese, onion, and pimientos, then bake. Top the hot casserole with cheddar cheese and bake for about 10 more minutes, or until the cheese is melted. Why limit French fried onions to green bean casserole? 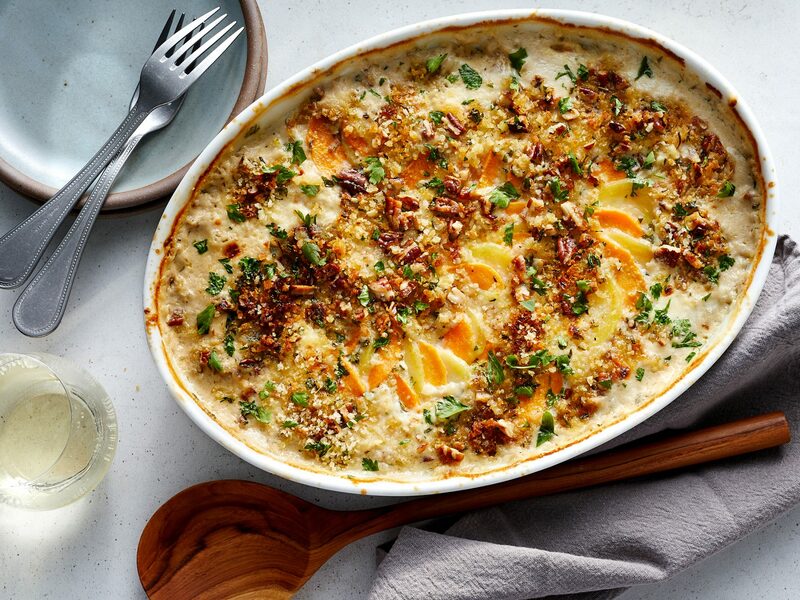 We love them on this cheesy squash casserole, too. "We have a hard time getting our grandson to eat a vegetable. He loves Goldfish crackers, so I came up with this recipe. You can sub any type of crackers," says SL reader Gerri Ellis, of Hazelhurst, MS, whose recipe inspired this dish. We crushed a few crackers and tossed the crumbs with paprika to help the whole fish outline on top stand out.